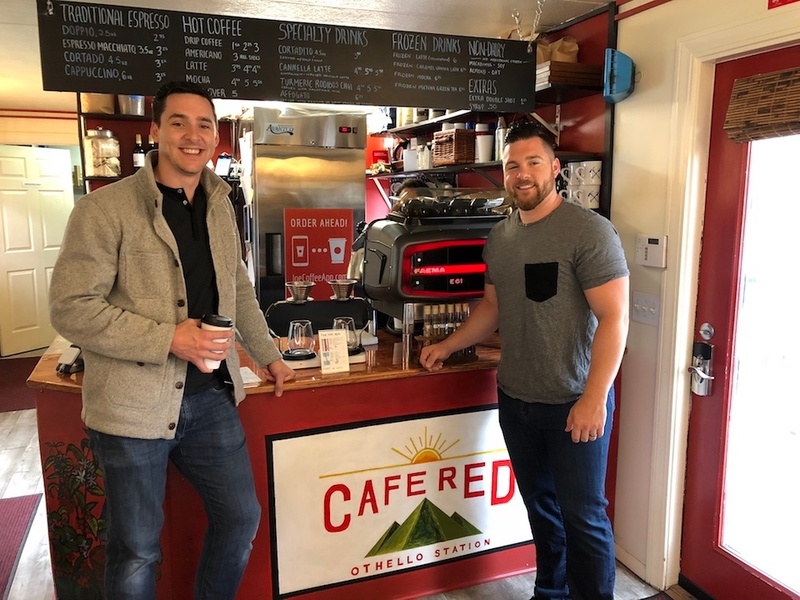 This post is part of our Early Access Partner series where we provide insight and ideas for our partners to help them grow their businesses and better serve customers as coffee rides a new wave. Get insight and help shape our product here. It feels like just yesterday that my brother and I were hustling behind the counter as baristas. We would desperately try to keep up with a line of cars at the drive thru window and another at the counter during the morning rush. To keep from losing business and strengthen our relationships, we would memorize the drinks of our regulars. As soon as we saw them pull in, we would start making their orders. We’d ring the order up and run it out to them as they waited in line so they could happily pay and be on their way before they ever got to the window. Those years in high school and college shaped the way my brother and I think about the coffee business. It helped us understand what it takes to create an exceptional experience for customers. We know there are few things more disappointing as a barista, manager or owner than seeing a loyal customer poke their head in the door, or pull up to a drive thru, and then decide they don’t have the time to wait. In that moment, you have lost business. More importantly, you have missed an opportunity to foster a relationship and create delight for a valued customer. 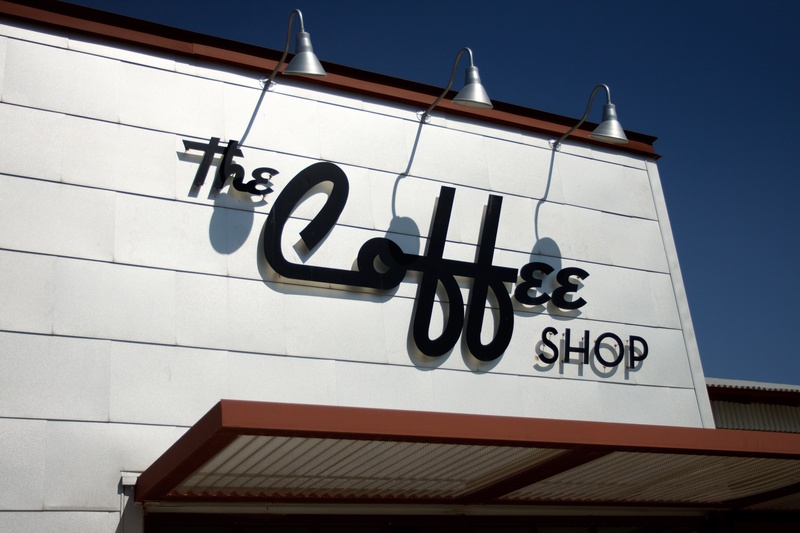 That experience sparked the passion that led to the creation of Joe Coffee. We were driven to make it simple to receive mobile orders from on-the-go customers at no extra cost for indie coffee shops and cafes. We are still on a mission to do so. Years later, my brother and I remain dedicated to coffee. Our passion has led us to stay close to the industry and continue to foster strong relationships. The first-hand experience of working with our partners, through feedback and collaboration, has influenced every step of the evolution of the product we have created. It continues to shape how we prioritize releasing new features and determine what we should build to make life better for baristas, managers and owners overall. To build our product, we kept our philosophy focused and simple. Make mobile orders cost the same as in-person transactions. Make life easier for baristas and coffee shop owners. So far the feedback we have received from Early Access Partners has been invaluable. This year, partners who used joe as a tool to better serve their customers grew their revenue as high as 33%. Moreover, average tickets increased by 20%. Along the way, we have also learned some unexpected lessons from our partners. People order ahead when they wouldn’t otherwise be able to order at all. Most customers we talked to said they didn't mind waiting when they weren't in a rush – they just order ahead when they don’t have time to order and wait for their drink to be made. During the morning rush, every mobile order shortens the line meaning fewer loyal customers deciding to pass you up in favor of somewhere with a shorter wait. With you as our partners, we still have a lot to learn! We may have different names for the wave that coffee is currently riding but we all know that the coffee industry is evolving, and fast. In this new wave of coffee, we are fascinated by the crossroads of culture, art, and technology. And we are paying close attention to coffee trends that are relevant to participants across the map. We are geeking out on coffee from the business of drive-through shops to the intricacies of micro roasting to how to use Instagram as a relationship and growth tool to engage your customer. Along the way, we are collecting information and building data driven stories that give insight into the ever changing tides of coffee. Our purpose in doing so is to empower our partners to compete and succeed in this new landscape. Were hoping you will join us on the adventure! To continue down that path, we are expanding our Early Access Partner (EAP) program to include 50 additional businesses. As an EAP, you get the inside track with joe. Your suggestions are prioritized for new product features. Be included in PR blasts and receive free social content to gain exposure for your brand. Receive in-person support, on-boarding and training for free. Receive data on customer buying trends and insights into new behavior & popular items. Access to exclusive events and experiences hosted by joe. To pre-register for joe and join us for our launch in September, sign up to be an Early Access Partner. Our team will reach out to you with next steps and support in setting up your menu and preparing your team for launch. P.S. Heading to Coffee Fest? We’re demoing a sneak peek of our new experience exclusively for Coffee Fest attendees. Schedule a demo here and automatically be selected as an Early Access Partner.